Brazilian meat giant BRF is instigating a restructuring exercise that will involve the sale of operating units in Europe, Argentina and Thailand, as well as job cuts in its domestic market. BRF said in a statement the company is undertaking the restructuring to focus on its core markets, particularly Brazil, as a means to increase its capital structure and reduce leverage. It aims to lower its debt-to-EBITDA ratio to 4.35 times by December 2018 and to below three times by the end of 2019. The company expects to raise BRL5bn (US$1.29bn) from the process. BRF plans to focus operational activities in Brazil, Asia and the halal markets, including Banvit's assets in Turkey. "Those are markets where the company occupies a leading position and has strong competitive advantages," it said. In January last year, BRF said it had teamed up with the state of Qatar to buy a majority stake in Turkey-based poultry processor Banvit Bandirma Vitaminli Yem Sanayii. It would seem that newly-installed chief executive Pedro Pullen Parente - who took the job in June and was formerly head of state-controlled oil company Petrobras - is starting to crack the whip at BRF, which has seen cracks in its financial performance of late. And the decision to sell-off assets in Europe follows a ban on chicken imports from Brazil by the European Commission in April, including 12 plants operated by the meat giant. The company was also hit by a truckers' strike last month that led to the culling of millions of chickens and disruptions to animal feed deliveries. 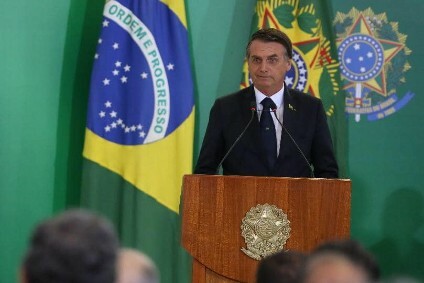 And those complications came on the back of a corruption scandal involving alleged bribes paid by officials of Brazilian meat processors to government inspectors to overlook unsanitary conditions and practices. BRF added that the plans for Europe, Argentina and Thailand will have no impact on exports to those markets but will also comprise the sale of real estate and "non-operational assets, as well as of minority interests in companies". 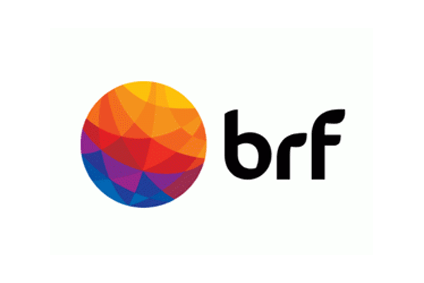 Within Brazil, BRF said it began a restructuring exercise in March to better align its manufacturing operations with market demand, which will result in adjustments to production lines and paid leave for affected employees, but ultimately, will mean a 5% reduction in its workforce across the country. In the next 60 days, "final adjustments'' will be implemented at 22 of BRF's 35 plants in Brazil. The company said it is talking with affected workers and will aim to reallocate teams. BRF is also seeking to "optimise costs and pursue profitability expansion" by cutting the number of vice-president roles to ten from 14. 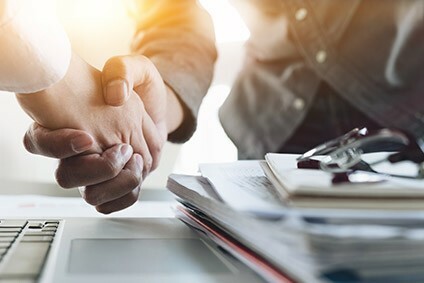 It will have three VPs covering Brazil, halal and international markets, and three assigned to operations, sales, and operations planning and quality. And then four corporate VPs will look after finance and investor relations, strategic planning and management, human resources and shares services, and institutional and compliance. Restructuring measures will also result in de-listings from the ISE (Corporate Sustainability Index) and the Dow Jones Sustainability Index (Emerging Markets). The statement announcing the wide-ranging plan read: "This set of measures is a necessary condition for the elaboration of the company's strategic planning, which will be approved by the end of next August, whose main objective is to establish a sustainable growth strategy to be implemented with discipline and excellence in all the fields in which BRF operates. "The company's management system will be totally redesigned, with the use of established tools such as management guidelines and monthly monitoring of results at all levels using the methodology known as PDCA."